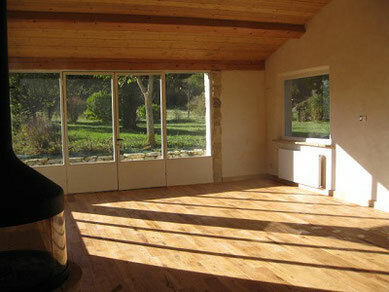 A beautiful 50m² room with bay windows opening onto the garden, wood floor, a large fireplace, is made available for groups. 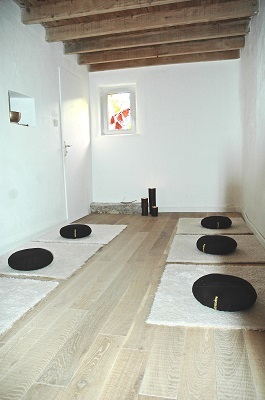 A small oratory is also available for meditation. It is possible to organize on-site stays in silence (on request).